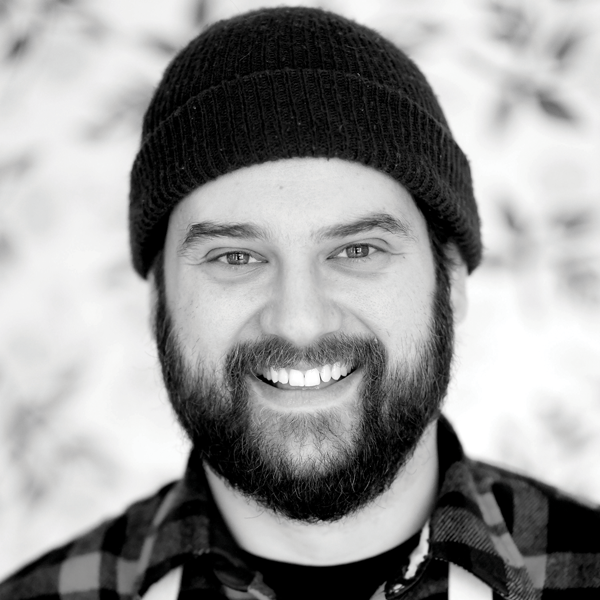 Brett Sawyer is the chef and owner of restaurants The Plum and Good Company in Cleveland, OH. The Plum is a seasonal small plates restaurant with a focus on high quality hyper seasonal ingredients. It has an eclectic and ever changing menu. Good Company is a modern take on the classic sports bar with a familiar menu. Burgers are served on house made buns and milk shakes are made with house made ice cream. Everything is from scratch except the ketchup and mustard. The Plum was voted Best New Restaurant by Cleveland Magazine in 2017 and continues to appear on many best of Cleveland lists. Good Company opened in January of this year to much acclaim. Chef Brett Sawyer was the recipient of a 2017 Star Chefs Rising Star Award.